I was in the mood for something reflecting the local harvest. 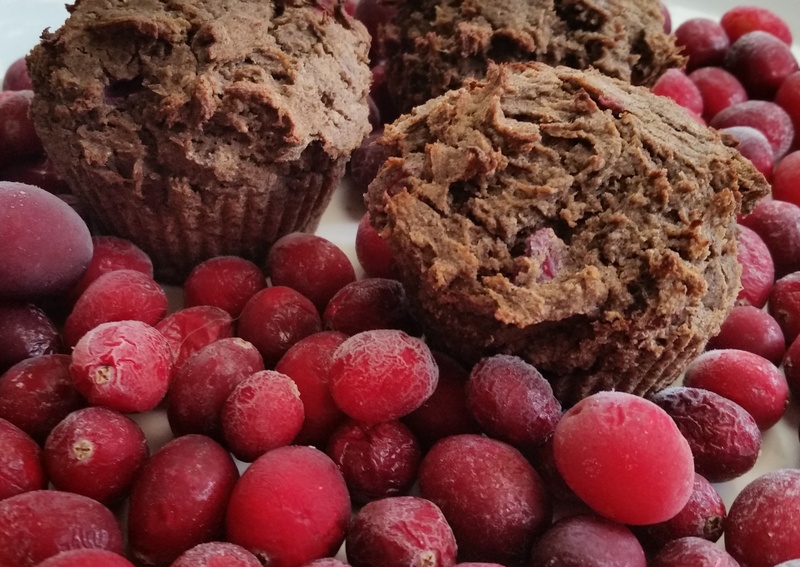 So I threw together muffins featuring acorn squash, cranberries, apples, and buckwheat—plus cinnamon, a traditional autumn spice. These were moist and have an addictive flavor. 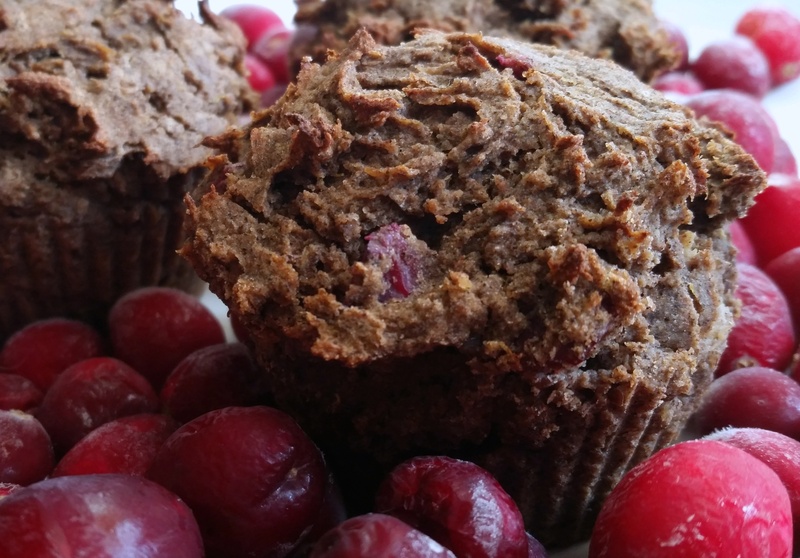 If you want a more mild buckwheat flavor, substitute half with wheat flour or gluten-free flour mix. Chop the cranberries and sprinkle with sugar. Set aside. Mix acorn squash, applesauce, lemon extract, oil, and flax together. Spoon batter into muffin tin. Sprinkle with sugar or xylitol, if desired.